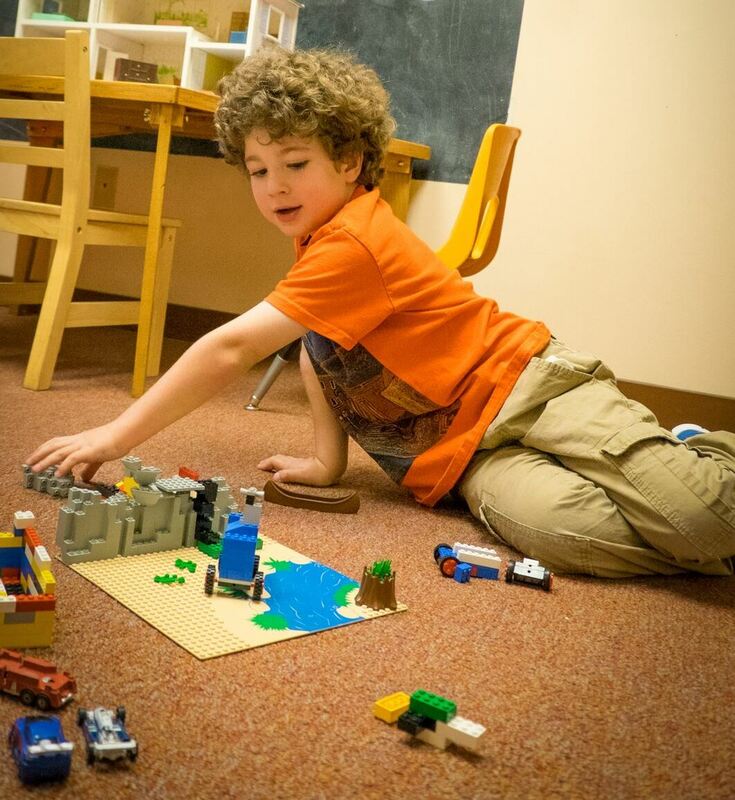 Psychotherapy "talk therapy," or sometimes play therapy, in the case of children, is done in the context of a collaborative relationship between a clinician and a client (and sometimes other family members). In this relationship, the clinician and client identify problems and then set goals to address them. The clinician provides support and uses empirically-supported techniques to help the client develop healthier, more effective habits and skills. There are several different approaches to therapy, including cognitive-behavioral, interpersonal, psychodynamic, acceptance-based, mindfulness-based, family-systems, and eclectic. Be sure to ask your clinician which approach(es) he or she will be using. At the CPC, our clients are children, adolescents, adults, couples, families, and groups. Our fees for psychotherapy, socioemotional interventions, and behavioral interventions are determined on a sliding-scale basis, based on household resources and number of dependents. Our evaluation and group fees are fixed but significantly lower than you will find elsewhere in the community. Our clinic does not accept insurance. To support student supervision and training, all services provided at the CPC are digitally recorded, using an unobtrusive camera or observed through a one-way mirror by CPC student clinicians and their supervisors. The recordings are only observed by CPC staff and are destroyed once they are no longer needed for training purposes or when a case is closed, whichever comes first. The content of the recordings is kept strictly confidential. Although some clients are nervous about being recorded, most tell us that they quickly forget about the cameras.